London is a good destination for bars and when you’re organising a meeting in the capital, one of your considerations may be the bar. 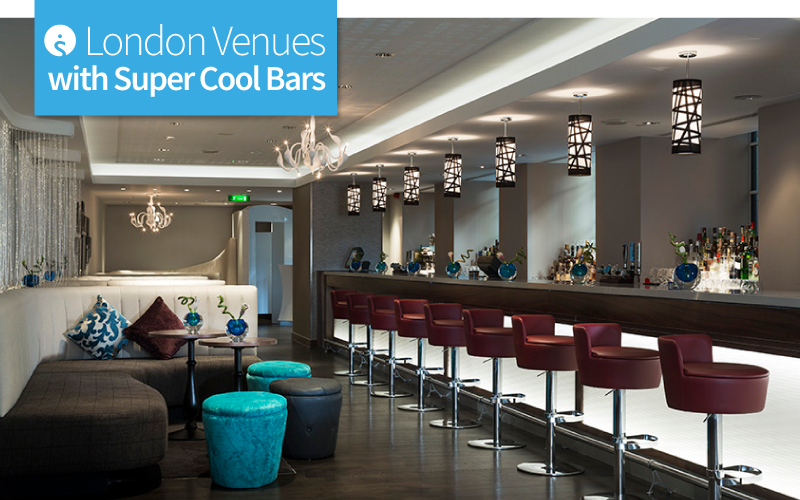 London Venues with super cool bars are a great place for delegates to unwind. Colleagues can catch-up on the day’s events, review the ideas and inspirations which have formed from a productive day and look forward to new initiatives. Whether the choice from the bar is a classic gin and tonic, a seasonal cocktail or a soft drink, you’ll find our selection of some of London’s super cool bars will impress delegates and colleagues with their unique design. The Courthouse Hotel London is an old Grade II Listed Magistrates Court that is situated in stylish Mayfair. The hotel showcases many historic items reflecting its previous use. There are 11 function and meeting rooms to choose from for your day time meeting or event and each space offers a variety of layouts. The Bar is in a former police station and it has a lounge area which is perfect for catch-up coffees and meetings during the day. After 5pm, it transforms into an after-work hub for delegates who are looking to unwind over a drink or two. This super cool London bar’s stand-out design is what makes it so special! If you need a VIP area, the original prison cell blocks really create a unique setting. The Toy Roof is an alternative bar at the Courthouse Hotel London and it has panoramic views of Soho’s Carnaby Street. This super cool bar welcomes up to 80 people for a reception and 60 delegates seated. The bar is stylish and boasts modern outdoor furniture, and there is also indoor space too. Grab your drinks and enjoy a bird’s eye view on the roof of London! Located in the heart of London’s business district, Crowne Plaza London The City welcomes leisure and corporate guests. 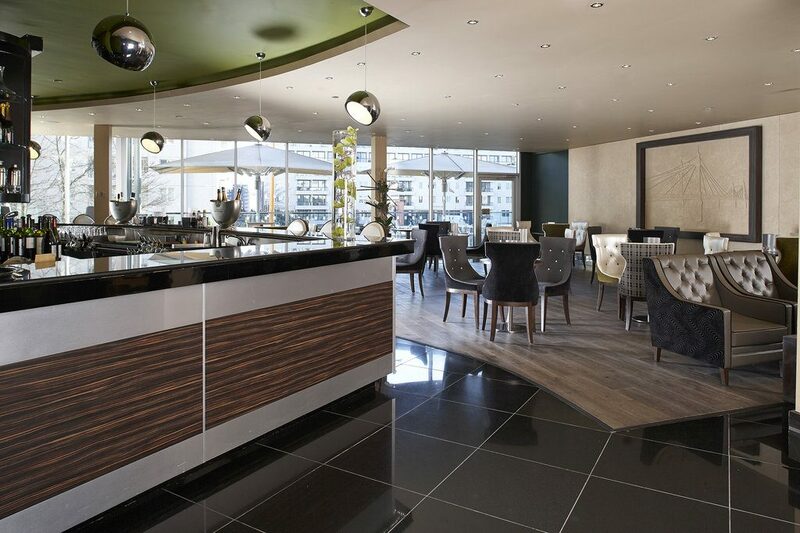 The hotel is home to two AA Rosette winning restaurants and a fantastic selection of bars. This London venue has six function rooms in a variety of sizes. 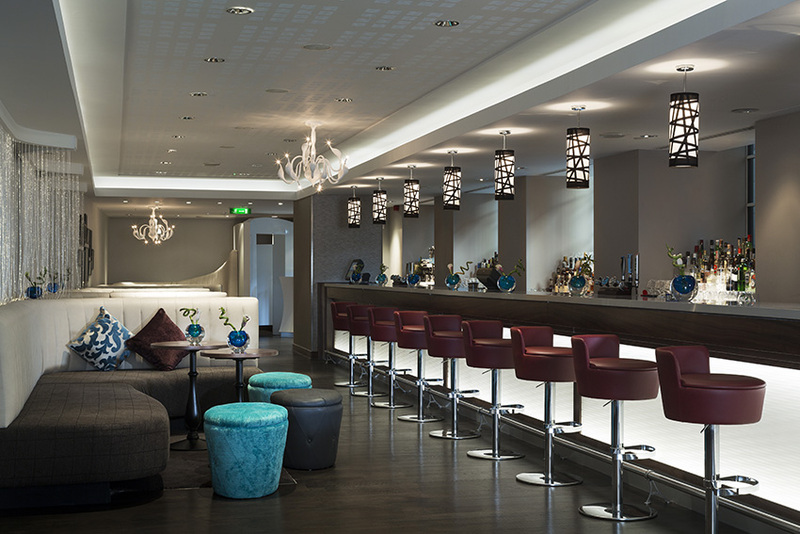 The City Lounge Bar is ideal for small and informal meetings or to finish off the working day with a few drinks. Full of bright colours and innovative designs, it oozes character and quirky features. 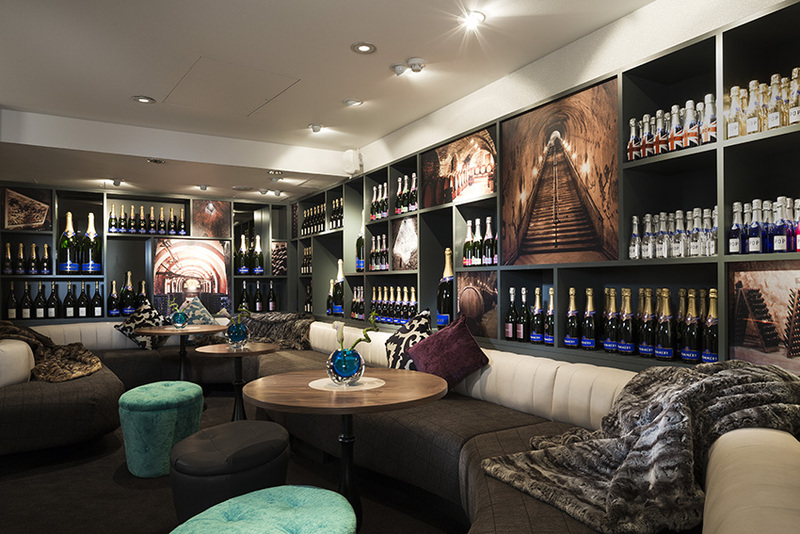 If a sophisticated and chilled environment is more your style, then the Voltarie Cocktail Bar and Vaults will be right up your street! Take advantage of the historical setting and drink cocktails in one of the most historic vaults in London. The bar is named after an exiled French writer and philosopher who spent six years in London. Prisoners were once kept in the stone vaults which have been built on the foundations of King Henry VIII’s Bridewell Palace. The venue’s interior is inspired by royal history and architecture – definitely one to tick off your list! The London Edition is located in Fitzrovia on the edge of Soho and boasts aesthetic and modern furnishings throughout the venue. Opened in 2013, The London Edition is really spacious with five function rooms for daytime meetings and events. 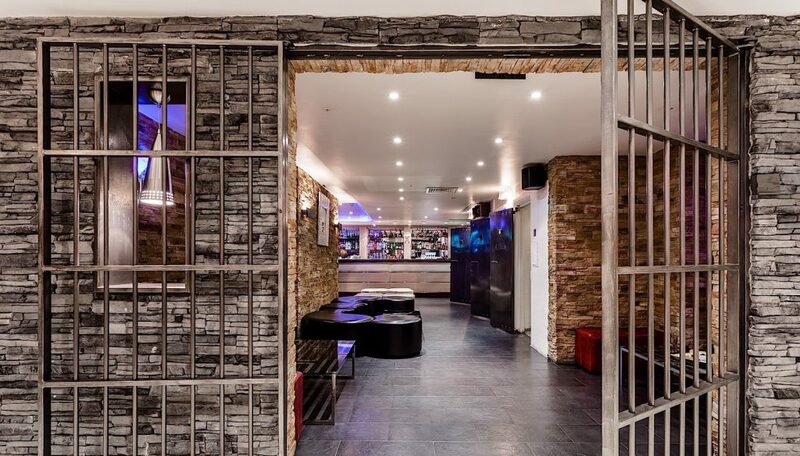 When you need a private area for up to 200 delegates attending a reception, The Basement is ideal with its full bar and state-of-the-art sound system. Additionally, the LED mood controlled lighting designed by Patrick Woodruff certainly adds to the feel of the evening too, particularly if you were hosting a smaller, more intimate occasion for up to 55 guests. 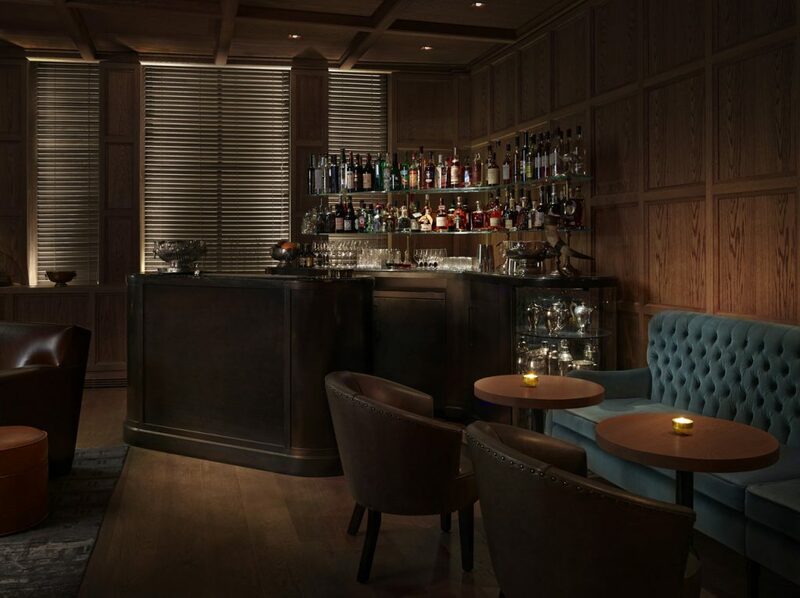 The Punch Room is ideal for a leisurely drink with your team – a great way to cap off the evening. 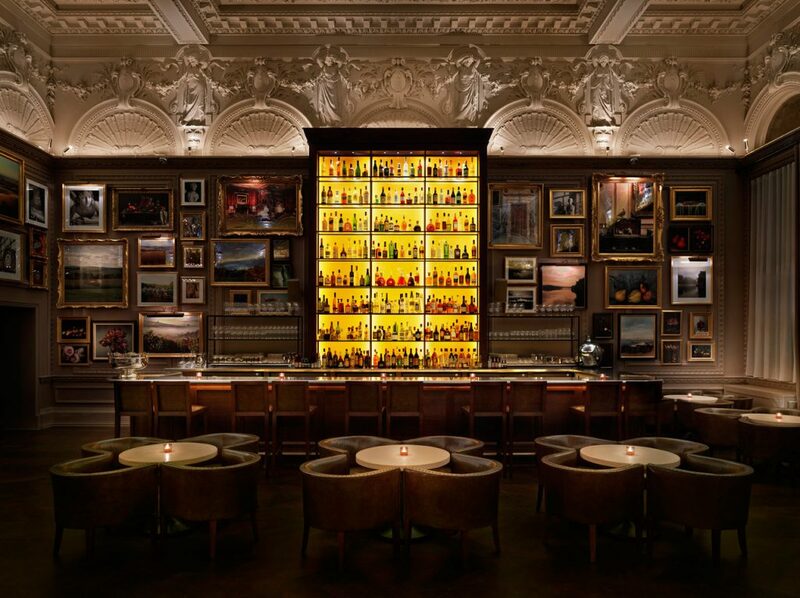 This super cool London bar is a modern reincarnation of the 19th Century London private clubs. Enjoy a cocktail from the bar’s menu which has 30 in-house speciality punches, including a signature gin-infused house punch. Finally, once you’ve chosen your drink, sit back, relax and unwind to the soul soundtrack that plays in the background. 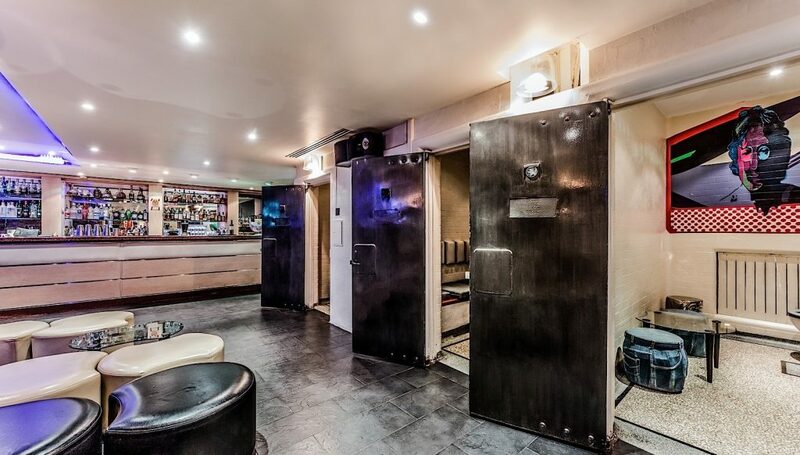 Incidentally, this London bar is so super cool you will need to make a reservation in advance! A twist on a traditional hotel bar, the Lobby Bar is the ideal place to work in the day time and to unwind in the evening. Pairing British and European design elements, the super cool bar has specially made furnishing. These include super comfy sofas, making it an inviting and relaxing place to be. 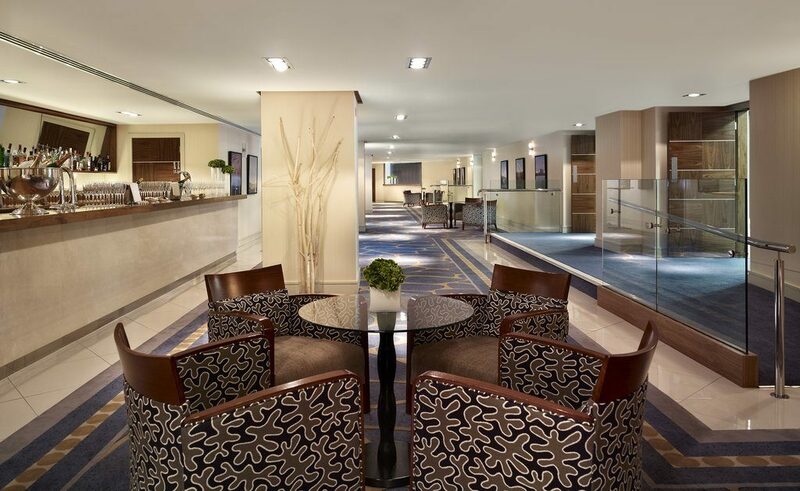 The Chelsea Harbour Hotel is sleek and elegant and has incredible views of the tranquil waters of the marina. It offers ten function rooms, with modern furnishings, and is a 5-star luxury hotel in one of London’s most prestigious areas. To appreciate the great views over the marina, the Harbour Bar and Terrace is the place to be. With indoor and outdoor seating, why not enjoy an al fresco vibe in the summer and relax in comfort over the colder months? This super cool bar is the ideal place to watch the sunset after a hectic day of business meetings. For more super cool bars in London or help with finding a London meeting room, our team are here to help! Email reservations@findmeaconference.com or call 01775 843411 Monday to Friday, 8:30am to 5:30pm. Previous Post:Love is in the London Air!